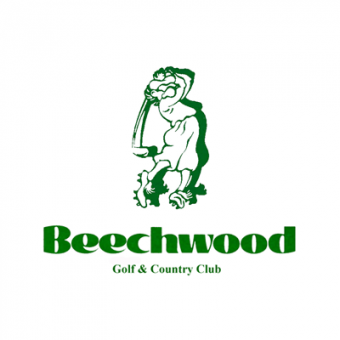 The championship course at Beechwood is suitable for all golfers with 5 sets of tee markers, players can comfortably find a course length that suits their game. Built on rolling terrain, Beechwood is known for its challenging greens, great conditions and wonderful hospitality!! Beechwood was once the scene of musket fire and fighting, June 24th, 1813 to be exact, when British forces surprised the invading American troops in the Battle of Beaverdams. The fierce engagement which lasted three hours, is recorded in American history as the “Battle at the Beech Woods”. The battle was fought in an area that covers from today’s golf course west to the present Welland Canal. Canadian heroine Laura Secord is remembered for her famous walk from St. Davids to DeCew House to warn the British of the impending attack. 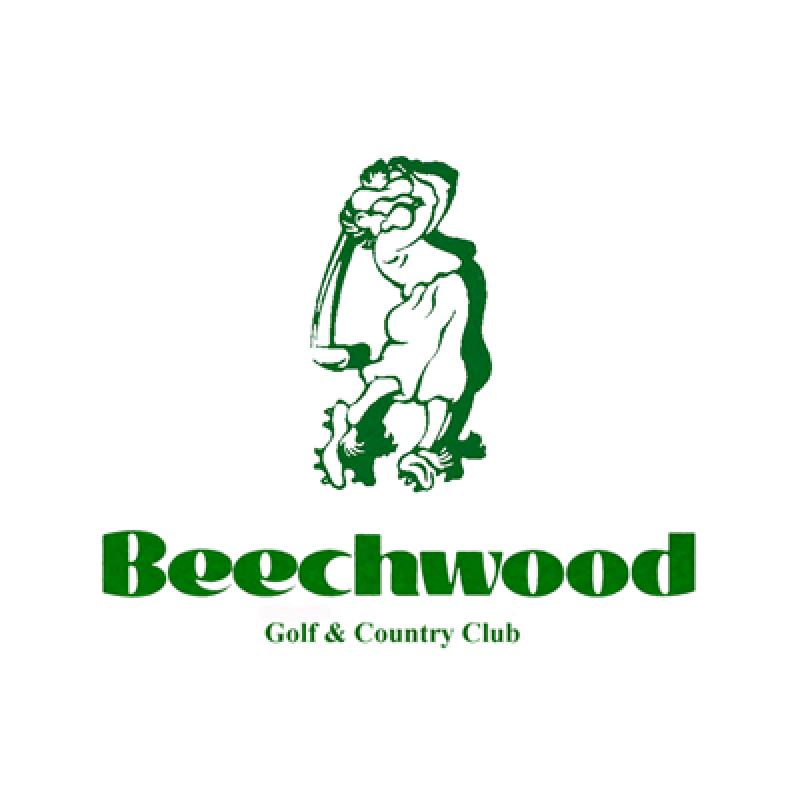 Previous to becoming a golf course in 1960, Beechwood was worked as farmland for over 100 years. The “Old Barn”, which provides the unique focal point to our clubhouse, was built in 1883. Originally located where the ninth green presently sits, the barn stood over twelve feet higher before it was moved. Many artifacts associated with the history of the old farm are on display, including a wooden grain shovel, a wool counter, a corn planter and an oxen yoke amongst many others.